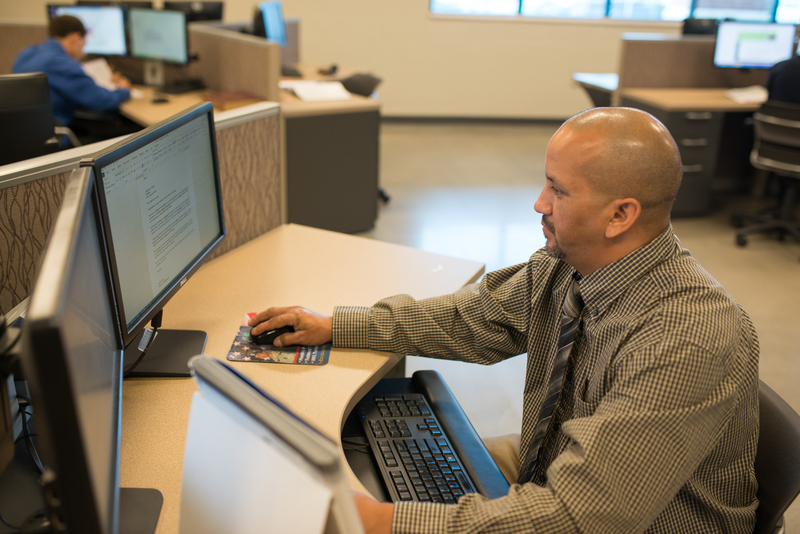 The Administrative Office Technology program is designed to develop the essential workplace skills and technical knowledge necessary for success in today's modern, digital, computerized office setting. Students are offered an opportunity to experience extensive hands-on training with up-to-date office equipment and computerized software. Coursework runs from an introduction to computers through intermediate document processing and presentation applications. Specific curricula includes keyboarding, filing, word processing, desktop publishing, computerized accounting and records management. Students also receive course work in business communication, math, office procedures, work simulations, professional development and employability skills. 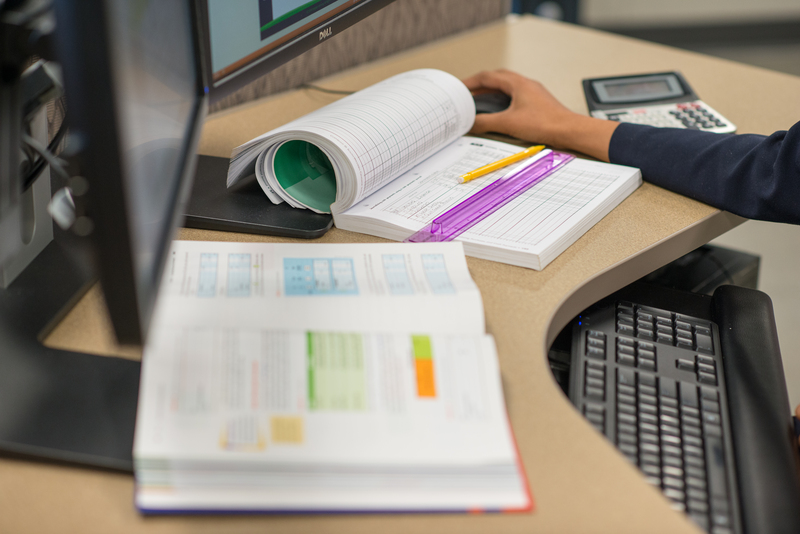 In the third trimester, students select their own area of specialization from the following three areas: Accounting Assistant, Administrative Assistant or Medical Administrative Assistant. The Administrative Office Technology program has an articulation agreement with the Tennessee community colleges. Details of the articulation are located here, AOT Articulation Agreement. For more information contact the program instructor or the Student Services Office.